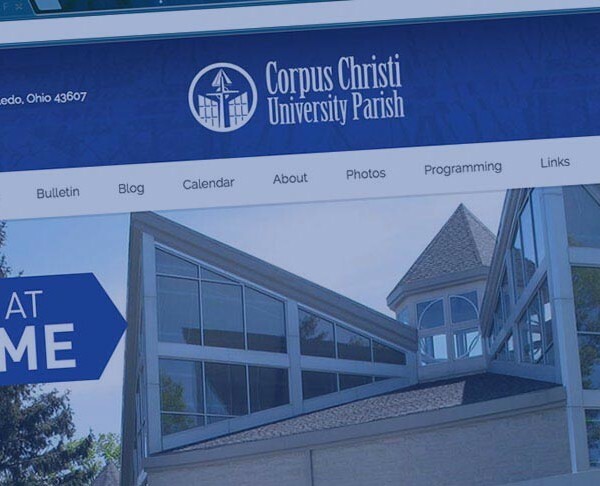 Learn more about the brand new website for Corpus Christi University Parish. We encourage you to take a look at our parish calendar and to learn about upcoming events. Anyone who sings or plays an instrument is invited to join in our Sunday celebration of the Eucharist.